Memorial Day Weekend brought hundreds of tourists to Idyllwild, mostly for the yard sales. There were also hoards of part-timers here on a mission: to fire abate their yards. No one can describe this abatement situation in a more humorous light than Ben Killingsworth, a current Idyllwild Fire Department Commissioner, and former columnist for the Idyllwild Town Crier newspaper. Most part-timers are as enthusiastic about fire abatement as Ben describes, while others are not. My neighbor from the LA area came to inspect her yard Memorial Weekend. 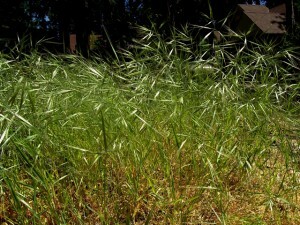 The foot-high grass covered her front yard, but she decided to do nothing. 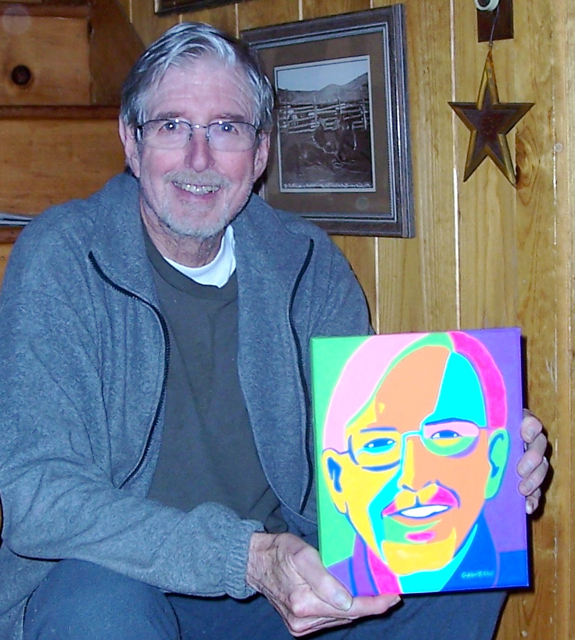 Fire commissioner and author Ben Killingsworth at home with a portrait by local artist Marcia Gawecki. Ben wrote a book about Idyllwild and humorously covers abatement. Rhonda, from the Idllwild Fire Department, doesn’t think that’s the right attitude to take. Abatement notices went out a month ago to full timers and part timers, giving them a heads up, Rhonda said. Then the IFPD waited another 30 days, but is now doing residential inspections and giving notices to homeowners. Once you get a notice, you have 30 days to comply or you’ll be cited. Besides the notices in the mail, Rhonda said there’s been many articles in the Town Crier. 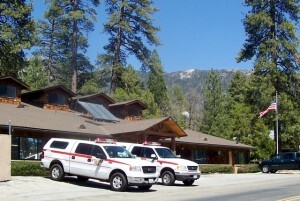 They also have lots of abatement information on their web site, www.idyllwildfire.com. Since Memorial Day, locals have been trimming trees, weed wacking and raking pine needles. The organic waste site at the dump has grown from a few piles to a large mountain top. 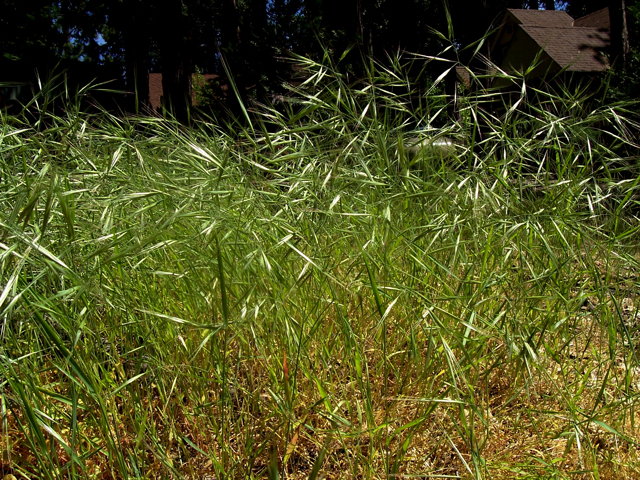 Yet, these sights and sounds make some homeowners sweat. They work full time and can’t keep up with abatement too. One single woman in her 50s was seen raking her yard at midnight because she was afraid of getting a citation that she couldn’t afford. 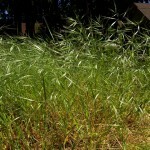 Knee-right weeds need to be abated now or you'll get cited. My other neighbor said that some Mormon volunteers came to her house and offered to abate her yard for free. “They really seem like they care about our community,” she said. The IFPD’s phone number is (951) 659-2152. 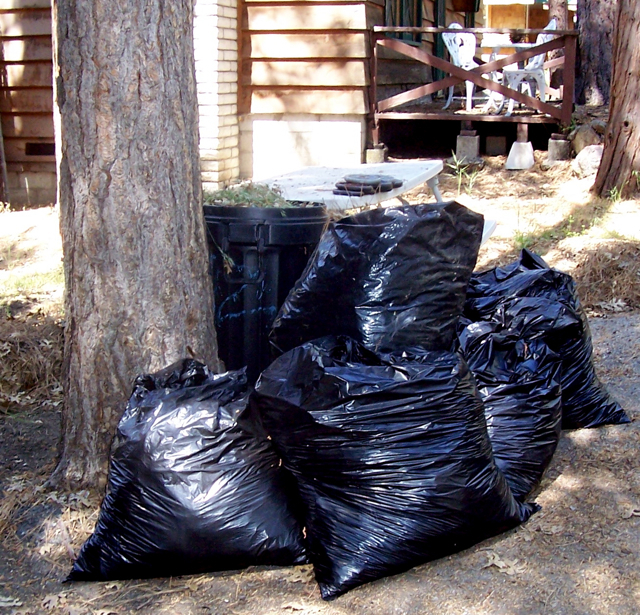 If inspectors see piles and waste in bags, they know that you’re working on abating your yard and aren’t going to cite you. However, she said homeowners with hard-core abatement issues who ignore the notices and don’t even try to abate their yards, will not receive as much sympathy. 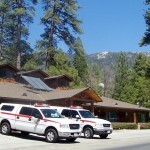 More abatement information can be found on the IFPD web site at www.idyllwildfire.com. Ben Killingsworth’s book, with humorous accounts about abatement and other Idyllwild-isms, “Wating for My Wife,” is for sale in the Idyllwild Pharmacy, Bee’s Books and on Amazon.com. 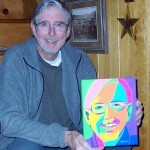 Copyright 2o11 Idyllwild Me. All rights reserved. This entry was posted on Friday, June 3rd, 2011 at 11:11 am and is filed under Books/Authors, idyllwild. You can follow any responses to this entry through the RSS 2.0 feed. Both comments and pings are currently closed.